Tony Hall, the director general of the BBC, has called on the corporation to reinvent the BBC iPlayer, now entering its tenth year of service, in a bid to deliver public service broadcasting for a new generation. 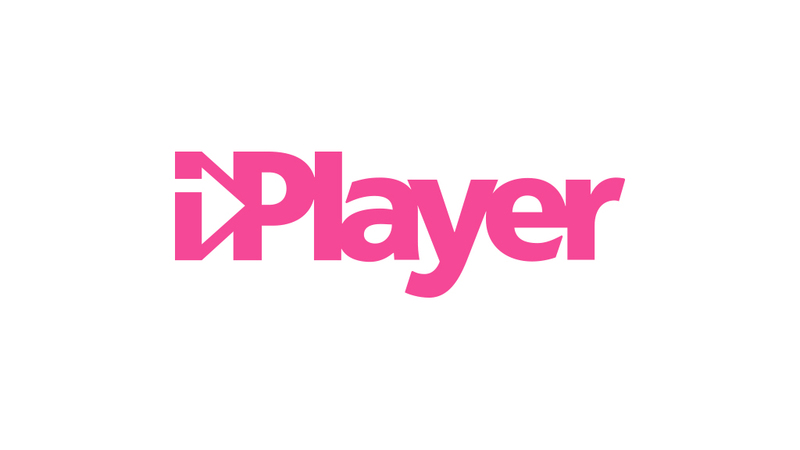 The BBC iPlayer received its highest ever number of requests over Christmas, although online viewing is still marginal compared to traditional television channels. In a message to staff, at the start of a new charter period that he said marks a new chapter for the BBC, Tony Hall observed that while young people value what the BBC does, reaching them is one of the single biggest strategic issues it faces. In fact, the BBC iPlayer is already the leading online television service by some measures. According to Ofcom research conducted by Kantar in 2015, 32% of those aged over 15 had used the service in the previous 12 months, compared to 16% for Sky and a similar proportion for Netflix. Since then, Netflix has continued to grow, as have other services, although YouTube has a much higher reach. The BBC reported the highest ever usage of the iPlayer in the last week of 2016, with nearly 70 million requests. The most popular programme was an episode of EastEnders, with 1.31 million requests. There were 281 million requests for television programmes on iPlayer in December, the highest ever monthly total. It sounds impressive, and indeed it is, but the numbers are still relatively modest, in television terms. There were around 17 million unique browsers a week. A browser is a device, not a particular individual. That makes just over four requests per browser per week. That is requests, not necessarily views of an entire programme. BARB recorded over 2.69 billion minutes of viewing on iPlayer in December 2016. It is a huge number. It only accounts for viewing on the web, iOS and Android apps. Computer, tablet and mobile devices account for over half of all iPlayer requests for television programmes. If we divide the total viewing in minutes by the total number of requests reported by the BBC for the month, we get less than ten minutes per request, which does not sound so impressive. If we divide the total minutes viewed by the number of unique browsers we get just under 36 minutes of BBC iPlayer viewing per week per browser. Even if we double this to account for those viewing on television and other devices, it amounts to only an hour and ten minutes a week. That is among those that use the service, which is around a third of the population. Compare that to the average 342 minutes a week that people in the United Kingdom watched BBC ONE, which amounts to over 25 hours and 15 minutes in December, or more than an entire day a month. As BBC media correspondent David Sillito suggested, the ambition to increase usage of the BBC iPlayer can only be achieved it becomes more than a catch-up service, and that might mean more content being released initially in iPlayer. The idea of plot twists appearing on social media, and in the press and other media, before being shown on television would be likely to upset programme commissioners and schedulers, as well as audiences.